Emirates Woman has compiled a list of the hottest items this season! ‘White’ seems to be the trend, adding a sense of class and elegance to any setting, whether it’s clothes, electronics or home furnishings. Below are some must-have gift ideas! 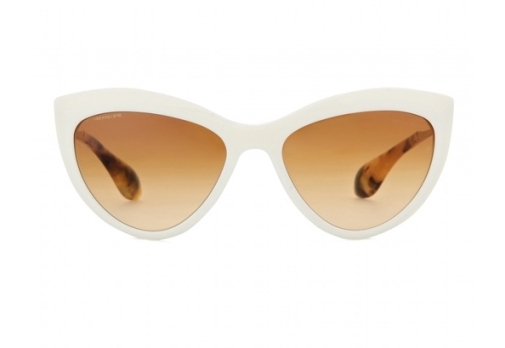 These Miu Miu cat-eye sunglasses are bringing retro back in full swing. A classic look to sport this summer. 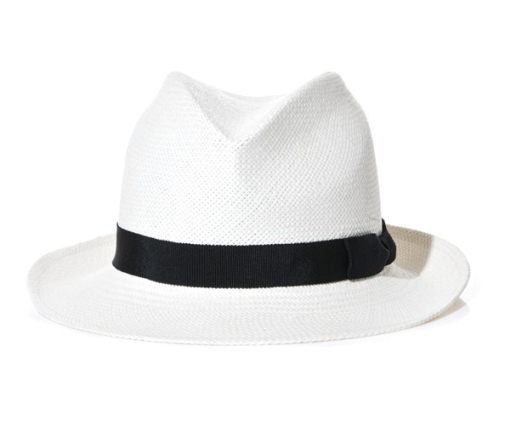 Lay in the sun in-style with this Anthony Peto straw fedora. The black and white, makes it versatile enough to wear with almost anything. 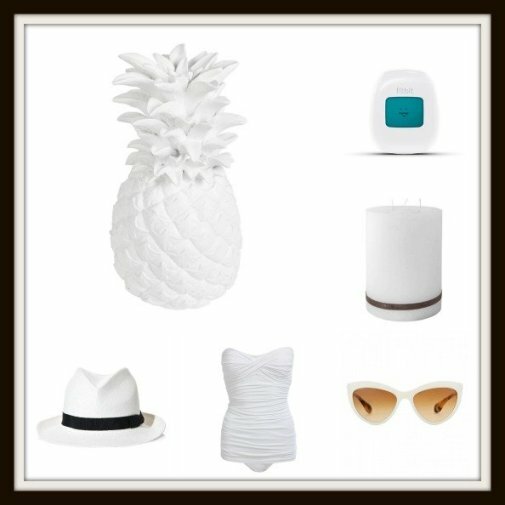 The Melissa Odabash white swimsuit is a classic one-piece strapless bathing suit that exudes class. A great piece to wear at any pool or beach party this summer. 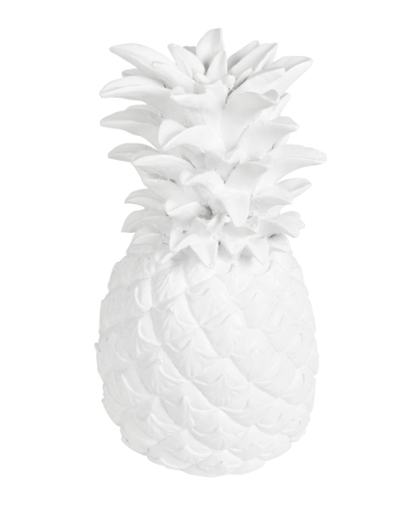 The Zara Home pineapple decoration piece is ideal for the modern home and can be placed in virtually any room due to its simplicity yet elegance. Whether on a night stand or as a centre piece in the kitchen, anything goes! 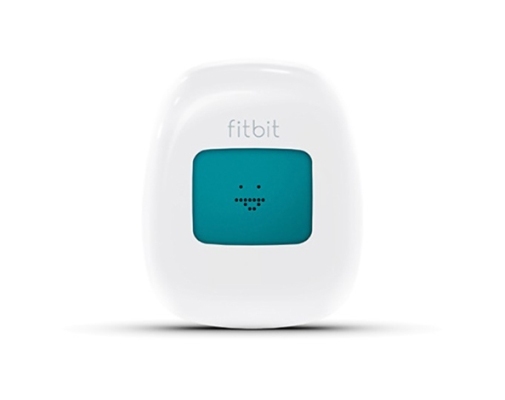 The Fitbit Zip white is a cute fitness tracker device that “tracks yours steps, distance, and calories burned and syncs it to your computer and select smartphones,” according to Modvito. 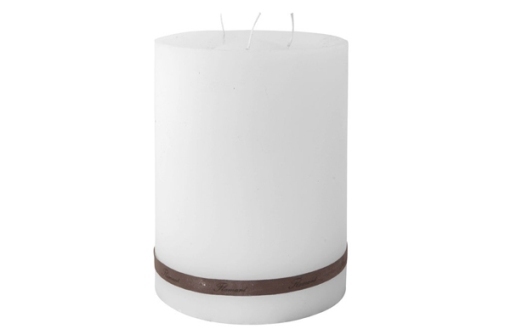 The flamant three-wick candle is simple yet adds a sense of calmness to any home, and the simple white makes for an elegant look. 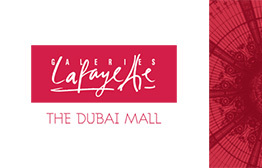 This huge department store offers all the latest fashions from top brands, such as Elie Saab, Calvin Klein and Armani. 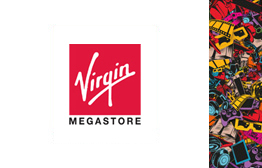 Whether you need accessories, shoes or clothing they have it all under one roof! This entry was posted in Gifts for her, Fashion & Accessories, Home & Garden on June 18, 2014 by Renu Shenoy.